The deadline is approaching for the consumers to select channel packs under the new tariff mandate introduced by the Telecom Regulatory Authority of India (Trai). DTH operators are working at a rapid pace and converting the leftover customers to ‘Best Fit Plan‘ as suggested by Trai last month. 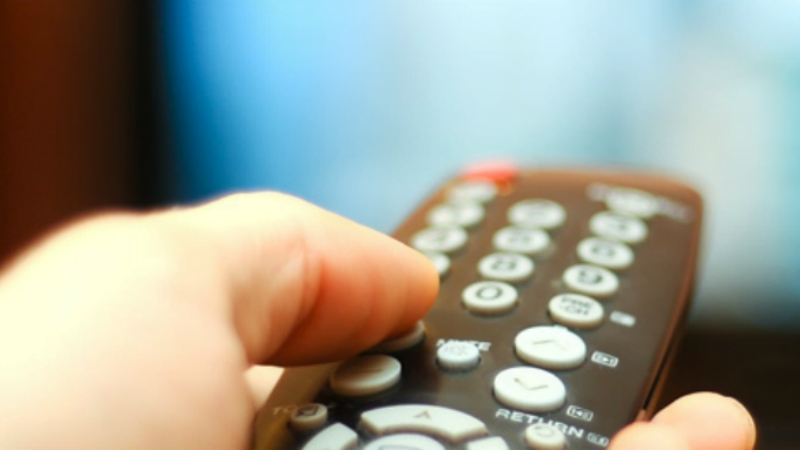 However, there are some subscribers who still feel that the new Trai mandate just increased their monthly TV bill, but on the flip side, some subscribers claim that they can now select what they just watch for an affordable price. After the new Trai tariff regime in the broadcasting sector, we now have different departments- individual channels, broadcaster packs and the DTH operator recommended packs. The prices of individual channels and broadcaster packs will be decided by the broadcaster itself, while the DTH recommended packs are curated by the service providers, meaning it’ll provide some discount. Well, we have made a small analysis and found that the recommended packs offered by DTH providers are slightly affordable when compared if a user chooses the same channels individually. Read on to know more. As such, now Trai is allowing the subscribers to pay their bills in two parts – the first will be of content charges payable to the channel owners and broadcasters while the other will be in the form of NCF or Network Capacity Fee which will be paid to the cable operators for providing the channel slot. Now the viewers have choices between FTA (Free to Air) channels or paid channels which levy content charges. The base pack mandated by Trai with 100 channels costs Rs 130 for the subscribers. On top of the individual channel offerings, broadcasters have created their own packs, bundling their channels and the DTH service providers have curated their channel packs which package channels from different owners. Besides these two, there is also the obvious choice of choosing individual channels. We decided to make a comparison between these choices to find out which is the better option. In case you have selected either one or are yet to make your choice, then this quick analysis will help you find better pricing for your particular channels. We did a small overview of channels on D2h and Tata Sky across various genres. Firstly, we took a look at D2h Gold Telugu combo subscription which ships Telugu paid channels along with few Hindi channels and English channels as well. Some of the channels in this pack include Star Maa TV for Rs 19, Discovery for Rs 4, Gemini movies for Rs 17 and so on. On selecting channels individually, we saw that the total cost for all the channels came out to be around Rs 264.50. This total cost was divided between NCF and content charges for the respective pay channels, and it was also excluding taxes. While we visited the d2h official website, the D2h Gold Telugu Combo recommended pack was available for Rs 242, which is less than the individual selection of the same channels. Same was the case with Tata Sky, where we evaluated the Kids Mini HD pack and other English TV channel packs, which proved to be more beneficial when selected from the Tata Sky recommended packs. Another way is to choose the channels via the broadcaster packs. However, the problem with that is if someone wants to have a mix of Hindi entertainment channels, select infotainment channels and other sports channels, then they would have to pay for all the other unrequired channels from the particular broadcaster. Thus they will end up paying more. Although, there are a few broadcaster bouquets of less pricing like Discovery Basic with eight channels for Rs 9 and Turner family HD pack of Rs 14.75 with five channels which might be a good deal for the subscribers. Except for these few choices, the packs recommended by your DTH provider seem to be the best option to go as they come bundled with discounts. this is not true, the curated packs has unwanted channels that we don’t need. It will only increase the costs further. They just adjusted their nfc, to promote paid channels in return distributor get discount in other form like discounted ads or someother way of investment. New backend tricks to push paid channels for high prices and to get upper hand over competition. Say nfc collected 120 instead of 153 and filled that 23rs gap with 1-2 channels or Broadcaster packs. Broadcaster gets advantage over its competitors with viewership. Where distributor gets advantage over their competitors with userbase.